Since March is all about green, let’s start off the month with some colorful meat! 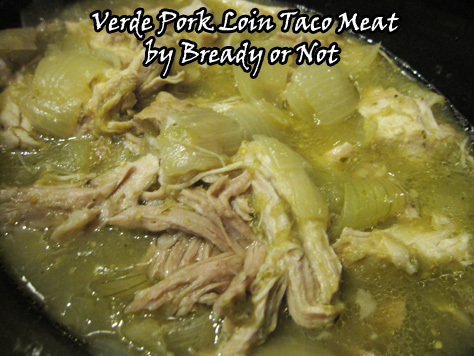 This verde pork loin recipe, originally posted at the Holy Taco Church, creates delicious and versatile protein. My slow cooker is one of my best friends, a friend that cooks up loads of food to feeds us for days. It works miracle when I’m writing on a deadline. 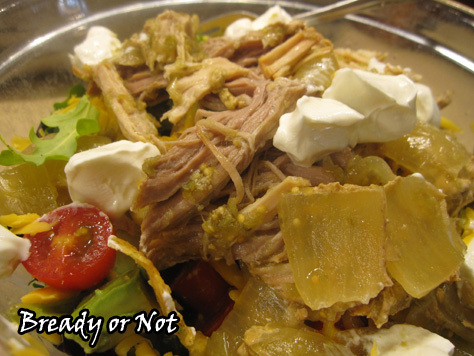 This meat recipe reminds me a lot of posole, that luscious green Mexican stew. This dish, though, focuses on the meat. This lets you be flexible. You can eat it on a plate with a vegetable side. Or on a salad. Shred it in tacos, burritos, or in a nice oozy quesadilla. 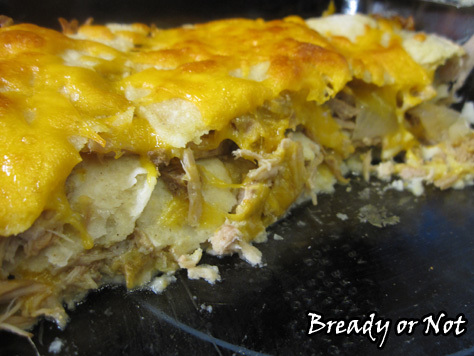 Throw it on a Mexican pizza, or load it on nachos. With good, tasty meat, you can find your bliss in many ways. 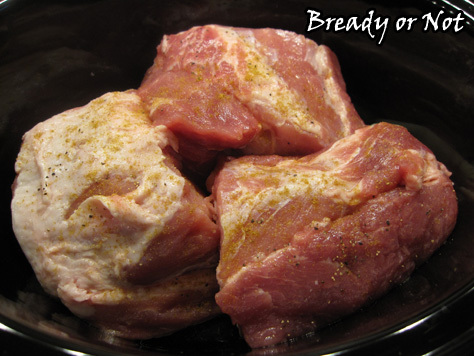 Plus, this is great to freeze in a larger dish or in personal portions. Make it last as long as possible!